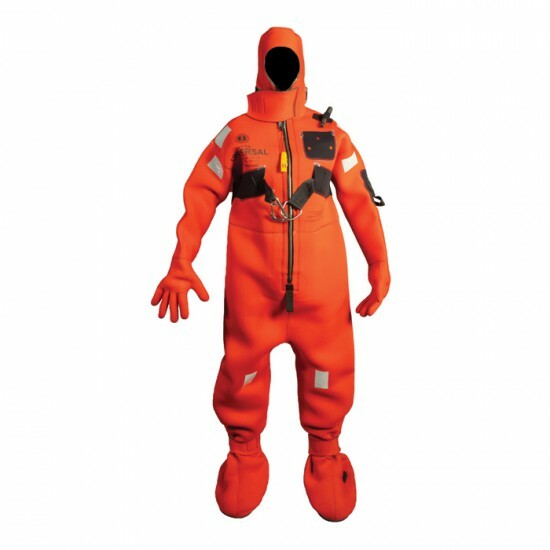 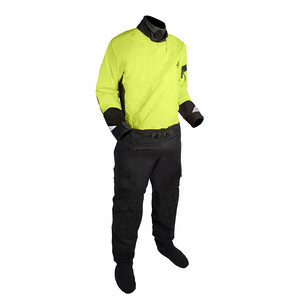 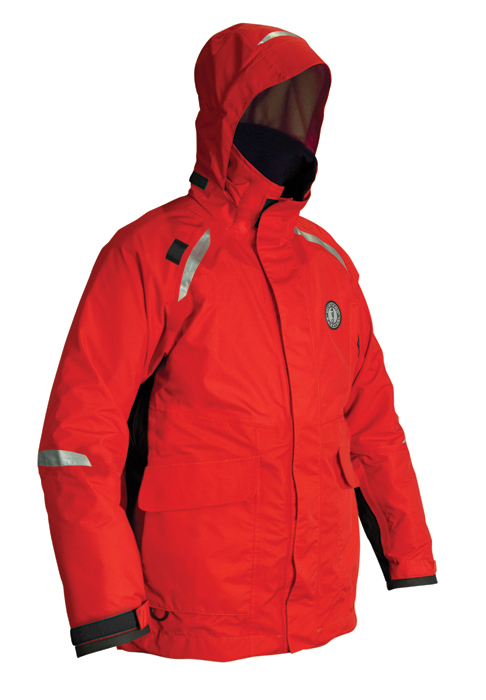 The Sentinel Series Water Rescue Dry Suit is waterproof & breathable constant wear dry suit ideal personal users engaged in Swift Water Rescue and Search and Rescue (SAR) operations. 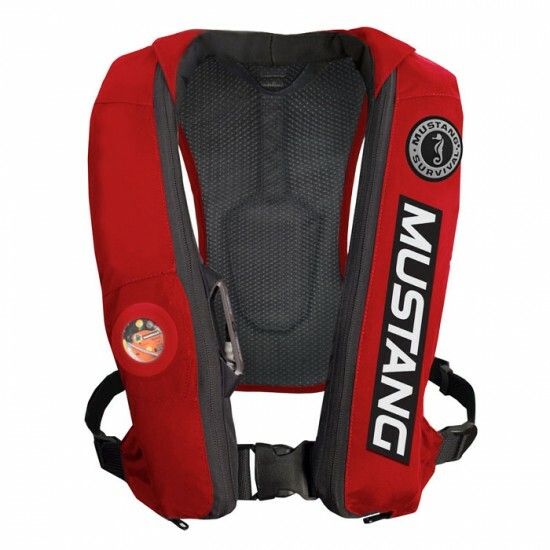 Optimizing fit, comfort and functionality are extremely important, especially when a poorly fitted suit can impede on a mission’s efficiency and your safety. 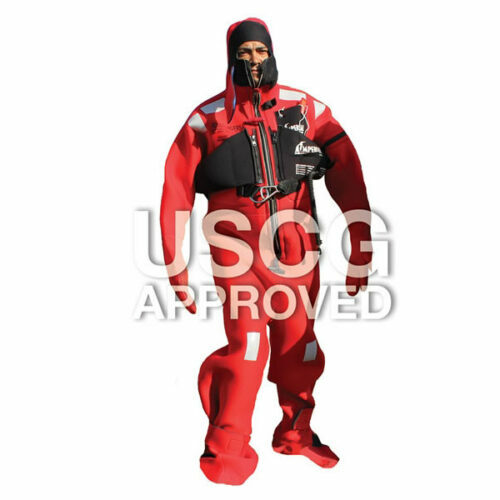 Validated by NAVAIR and the SAR Model Manager Office, Naval Special Warfare, and swift water and ice rescue instructors and trainers, the Sentinel™ Series is designed to be compatible with all types of equipment used in these environments.